Explore over 50 acres of beautiful gardens as you encounter Pokémon, visit the Garden&apos;s 20+ PokéStops and compete for your team to win the Conservatory and Slow Dance Poké Gyms. Snap a selfie with Venomoth among the gorgeous blooms. 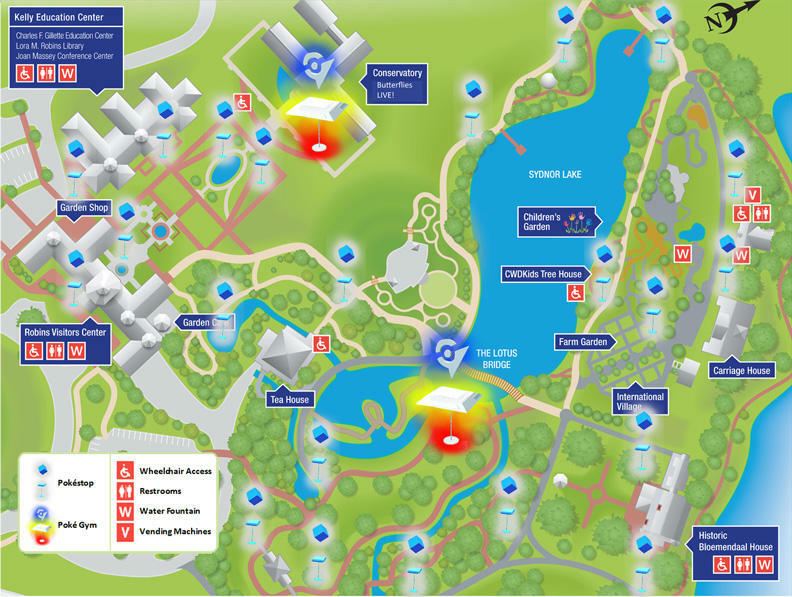 The great folks at Lewis Ginter even created this nifty map to assist you with your Pokémon hunt! What&apos;s even better? How about a special event for Pokémon Go players? On Thursday, July 21st, visit Lewis Ginter Botanical Garden for a special Pokémon Go Night at Flowers After Five. From 5:00-8:30 p.m. the Garden will be using Lures to bring all your favorite pocket monsters out to play. Of course, they will still have all of the usual Flowers After 5 fun, too — look for live music and food, wine and beer for purchase at the Bloemendaal Tent. Regular Admission: $13/Adults, $11/Seniors 55+, $8/Children 3-12. Children under 3 free. FREE for Members. Maymont is home to more than 35 PokéStops and three Poké Gyms. 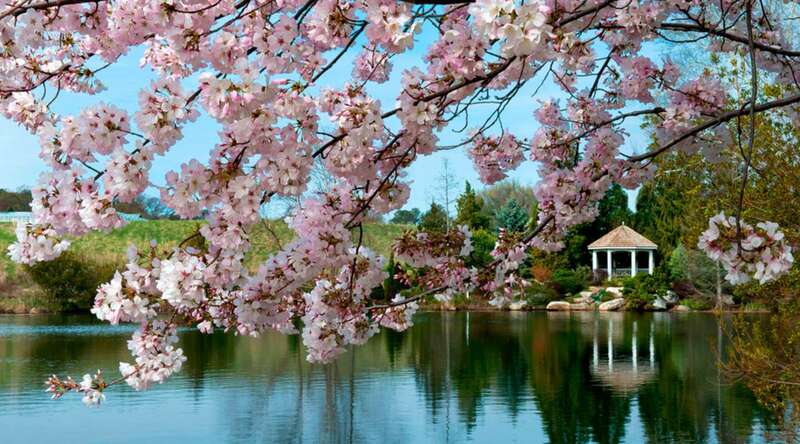 Visit them all and you’ll not only catch a bunch of characters, you’ll enjoy a great tour of Maymont, too! Whether you’re in the gardens or visiting the animals, you are sure to come across a Pokémon. While searching the grounds, you might find Pokémon hiding in gazebos, exploring Raptor Valley, checking out the Nature Center exhibits or enjoying the Japanese Garden waterfall. 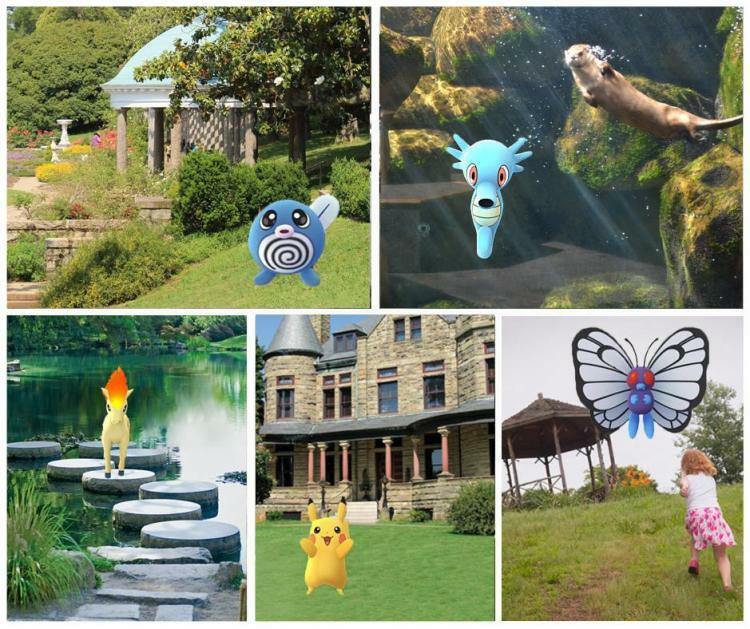 Additional PokéStops include the Japanese Garden Grotto, Italian Garden Pergola, Carriage House, Maymont Mansion, Wetlands, and the Bobcat Exhibit. 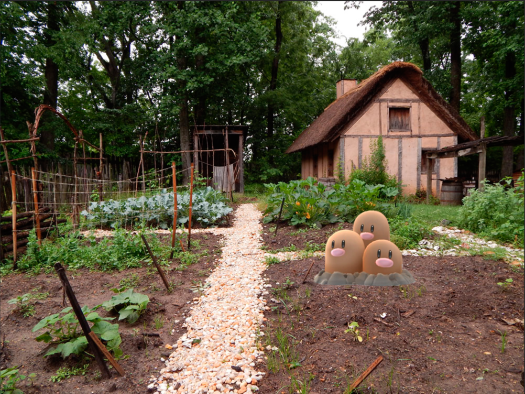 Pokémon Go: Catch ‘Em All at Maymont - Gather your friends and family and head to Maymont on Thursday, July 28th from 6:30-9:00 p.m. for an exclusive, after-hours Pokémon Go event! Lures will be activated and you can explore the grounds in search of mysterious creatures that only come out at night! 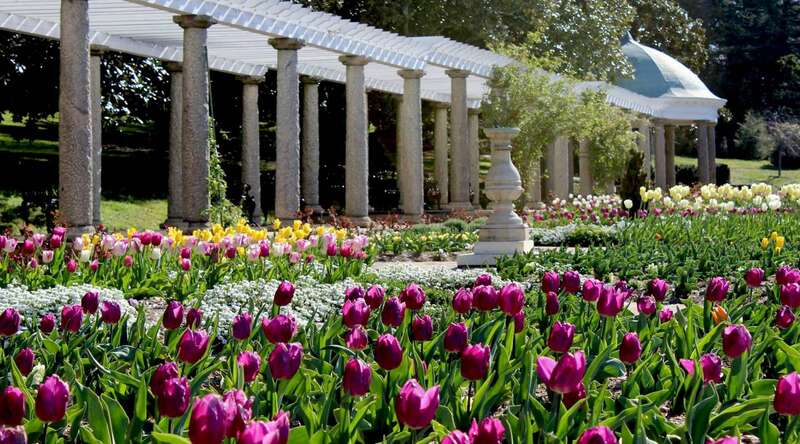 $10 per person/$5 Maymont members. Adults must accompany children 15 and under. Tickets are limited to the first 300 registrants. 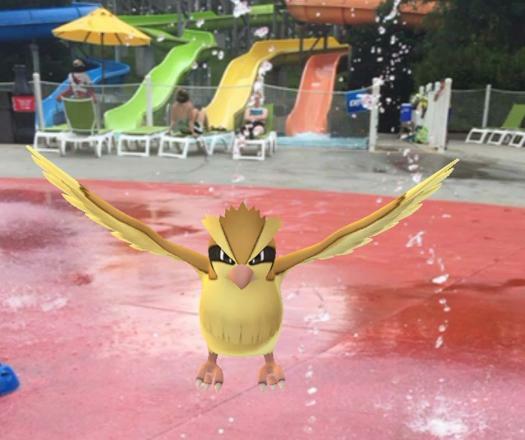 Kings Dominion boasts more than 55 PokéStops and 4 Poké Gyms! Yes, you read that correctly! Chase Pokémon around the amusement park between exciting adventures on thrilling rides and rollercoasters! Cool off at Soak City and enjoy a tasty treat after an action packed day at the park! You&apos;ll find several Poké Gyms, 15+ PokéStops, and lots of Pokémon wandering around the VMFA grounds! Caterpie, Rattata, and Eevee are just a few of the Pokémon you might encounter during your VMFA visit. 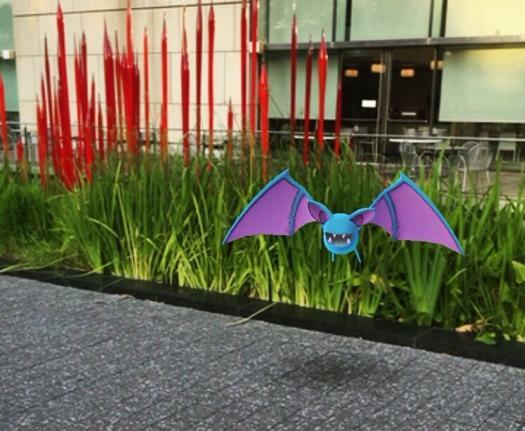 We spotted this Zubat lurking in Chihuly&apos;s Red Reeds, as well as Paras scampering across the sidewalk. Head over to the VMFA to catch these creatures and plenty of others, but most importantly, be sure to head inside and see the art! The VMFA is a top comprehensive U.S. art museum with more than 5,000 years of art from around the world. 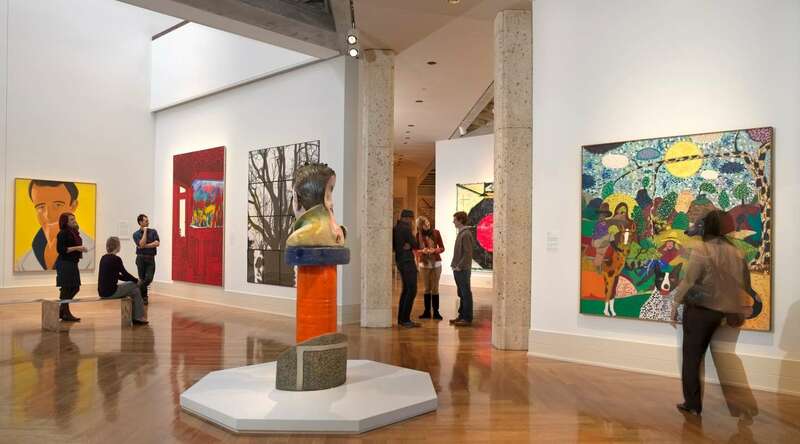 It houses a remarkable permanent collection of 33,000 works of art from almost every major world culture! 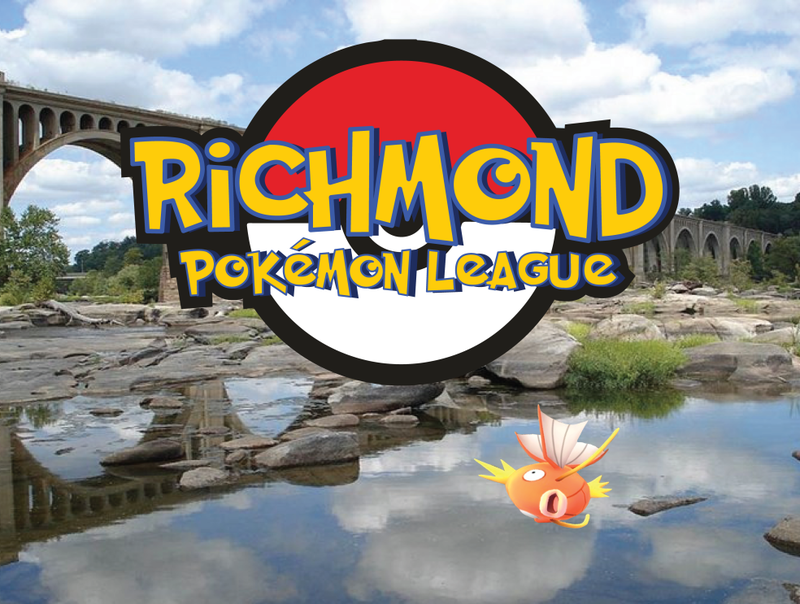 Just a quick walk from the VMFA, Richmond&apos;s Mile of Style is brimming with Pokémon that need to be captured! 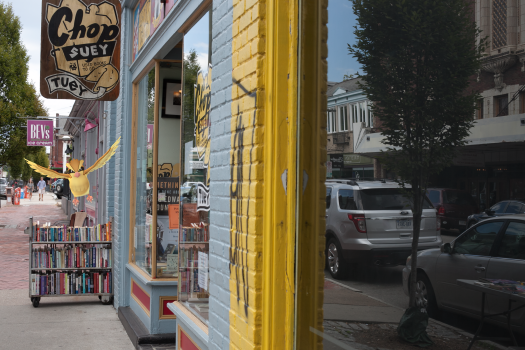 While you&apos;re on the hunt, pop into one of Carytown&apos;s fabulous restaurants or cafes to grab a bite and hydrate. Shop for local treasures at the unique boutiques, offering everything from bikes and candy to stationary and housewares. 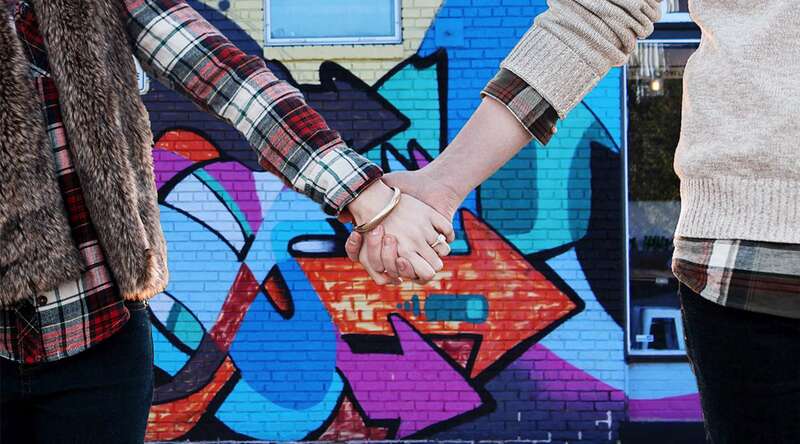 Oh, and speaking of style, Carytown offers hip fashion for every sensibility, so plan on bringing home a few new pieces to add to your wardrobe. Or if shopping&apos;s not your thing, take a break and put away your phone for a bit while catching a $2 movie at the historic Byrd Theatre. 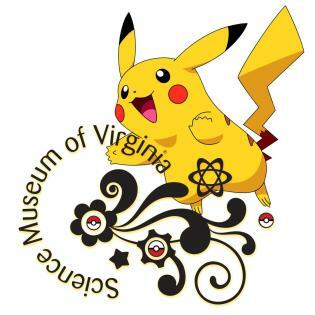 The Science Museum of Virginia is THE place to catch some rare Pokémon while seeing science at work through some pretty incredible, interactive exhibits! The SMV has two PokéStops right outside the Museum&apos;s doors at the Earth Kugel and The Dome, plus several more throughout the museum. The exhibits are filled with Zubats, Pidgeys, and Paras, but some pretty rare creatures have also been spotted hanging around LightPlace and the historic trains. There&apos;s also a Poké Gym next door! With two ‪Poké Gyms‬ and several PokéStops, the ‪Pokémon craze is alive and well at‪ Henricus‬ Historical Park. Pack a picnic and enjoy the park&apos;s 12 acres along the ‪James River while you continue your Pokémon quest. Oh, and have fun learning some Virginia history while you&apos;re at it! Commemorating more than 400 years of history, Henricus re-creates everyday 17th-century life in the second successful English settlement in North America and in the Virginia Indian site of Arrohateck. As if you need any extra incentive to eat these addictive, award-winning donuts, but it sure doesn&apos;t hurt that Sugar Shack&apos;s Huguenot location is a PokéStop! 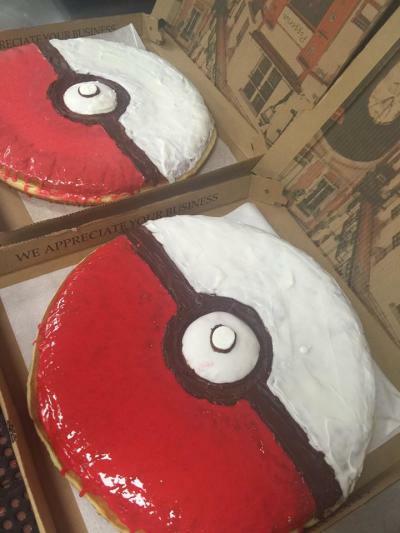 You might even be able to catch a Poké Ball donut depending on the day&apos;s menu! Sugar Shack has also been known to drop Lures, so go catch some Pokémon while indulging in the Top 10 Tastiest Donuts in America (USA Today)! This popular BBQ spot is a gem of a find! The West Broad Street location is home to a PokéStop as well as a PokéGym! Fuel up for the fight with delicious BBQ and other libations, then take on the Pokémon creatures that you&apos;ve captured along the way! Don&apos;t just take our word for it - Buz Grossberg&apos;s BBQ was featured on the Travel Channel&apos;s Man v. Food and he even beat Bobby Flay in a Food Network pork spare rib throwdown! 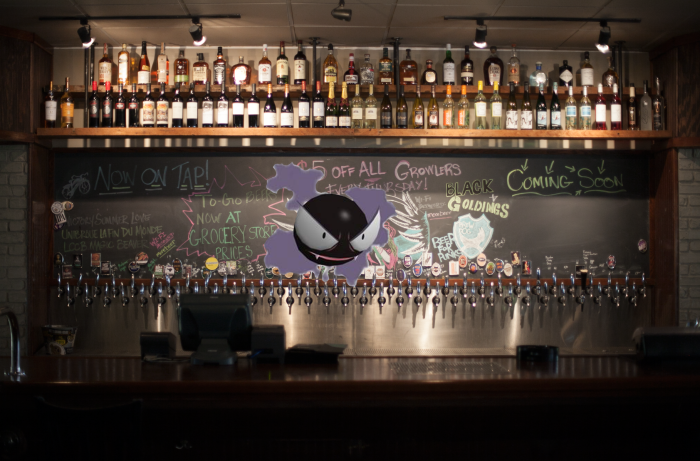 Quench your thirst and capture Pokémon at Capital Ale House Downtown while enjoying your choice of over 40 beers on tap and more than 140 in the bottle! 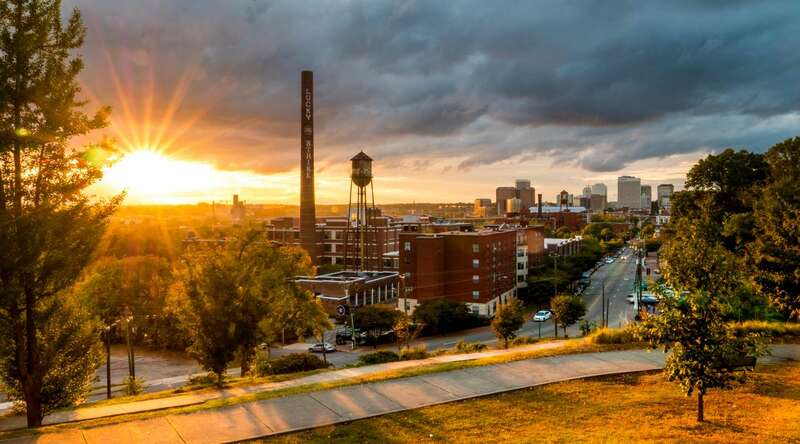 The Downtown location is a quick walk from the Virginia State Capitol, Brown’s Island, Tredegar Iron Works and many other attractions where Pokémon are frequently spotted. The Midlothian location features 80 drafts and over 170 exceptional beers in the bottle! As if that isn&apos;t already tempting enough, every Monday is $2 Burger Night at all Richmond-area Capital Ale House locations! These Pokémon Go hot spots should keep you busy for a while, but come back later this week for a special Pokémon Go breweries edition: PokéStops and Pilsners! 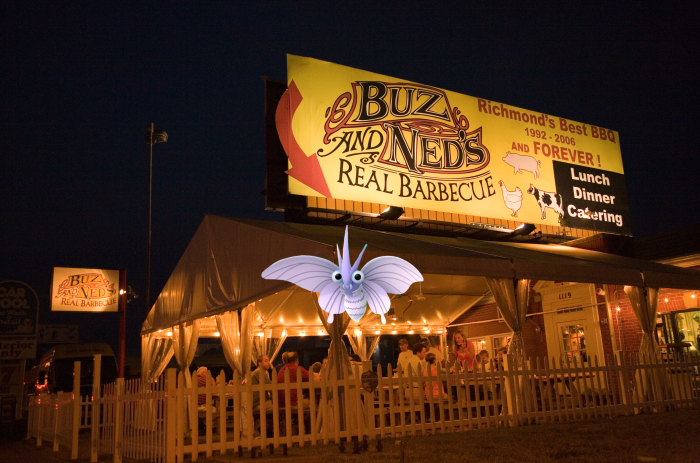 Have you found any Pokémon Go hot spots in Richmond that we missed? Please share them below in the comment section.